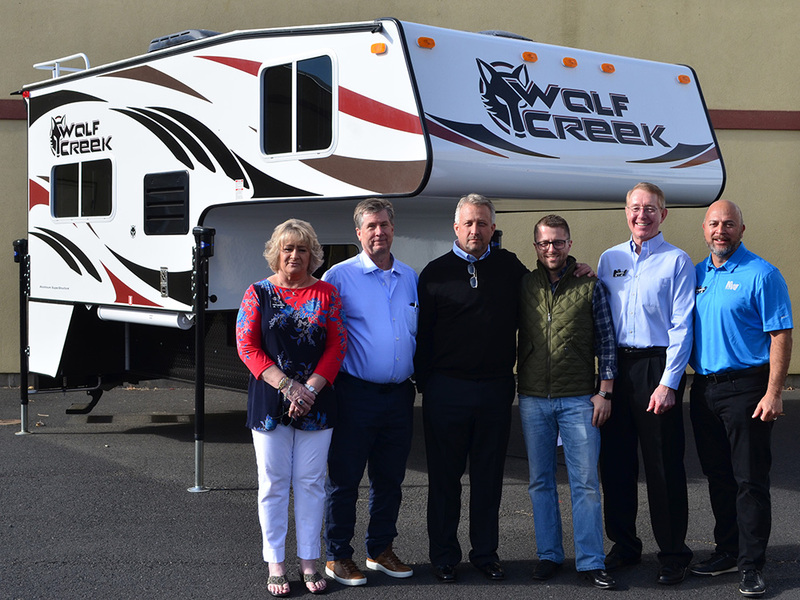 Apache Camping Center’s President Kevin L. Baker and Washington General Manager Kevin W. Baker were both on hand to take delivery of Northwood Manufacturing’s 15,000th pickup camper produced – a Wolf Creek 850. Northwood representatives included CEO Craig Orton, CFO Cerise Smallwood, CSO Donald Cochran and DSM Jim Baehmann. Apache Camping Center is a family operated RV dealership specializing in towables, truck campers, and folding trailers. They are a prominent RV dealer in the Pacific Northwest with locations in Portland, OR as well as Everett, Poulsbo and Tacoma, WA. Apache has been a Northwood dealer since 1994 and is a top retailing dealer for Northwood Manufacturing. (LR) Northwood CFO Cerise Smallwood, Northwood CEO Craig Orton, Apache Camping Center President Kevin L. Baker, Apache Camping Center Washington General Manager Kevin W. Baker, Northwood DSM Jim Baehmann and Northwood CSO Donald Cochran. 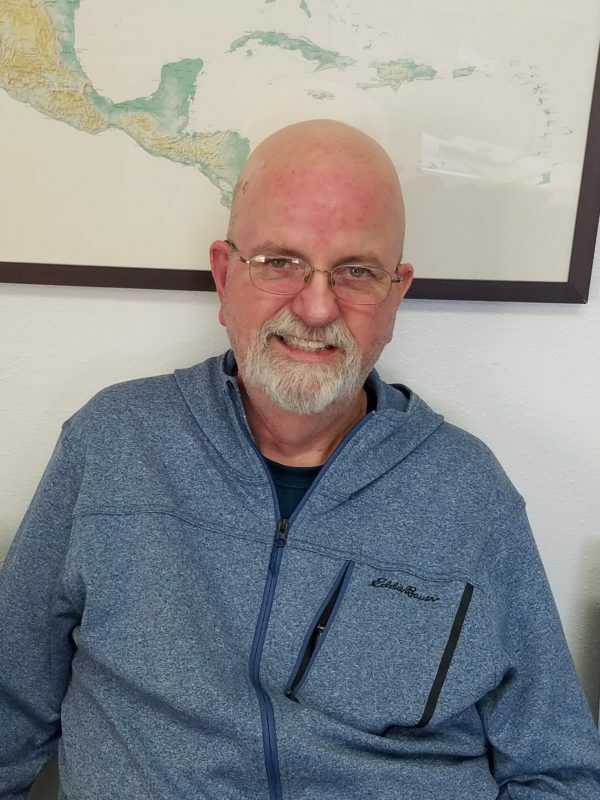 La Grande, Oregon-based RV manufacturers, Northwood Manufacturing and Outdoors RV (ORV) has announced RV industry veteran Ward King is retiring. King is winding up his almost 49 year career as the Chief Operations Officer of Northwood Investments, the parent company of both Northwood and ORV. As Chief Operations Officer over the past 8 years, Mr. King oversaw all the production facilities and daily operations at both the Northwood and ORV manufacturing complexes in La Grande. Ward had a very critical role in guiding both companies in the aftermath of the 2008 recession. In 2001, Ron Nash reached out to his long-time friend, King to take on the role of Director of Manufacturing at Northwood Manufacturing. Ward served in this role until 2010 when he was offered and accepted the position of Chief Operations Officer of Northwood Investments, overseeing both Northwood and Outdoors RV Manufacturing. Over the next 8 years, King guided both companies to tremendous growth and prosperity. A succession plan has been in place for over a year, since in October of 2017 when then Northwood Chief Financial Officer, Craig Orton was promoted to Chief Executive Officer and long-time Corporate Controller, Cerise Smallwood was promoted to the CFO position. Orton is also now the acting General Manager at the Northwood facility while Smallwood is filling the GM role at Outdoors RV. In addition, in August of this year, Northwood Director of Sales Donald Cochran was promoted to Chief Sales Officer to oversee the Sales Departments of both companies. Together, the three have over 45 years of combined service at Northwood. King himself concluded, “I want to personally thank every member of the Northwood and ORV teams for their dedication to providing our dealers and customers with the best quality RV available in the industry – it has been a real pleasure to be a part of what truly is a wonderful work family. I want to especially thank Ron and Sherry Nash for their vision as well as their unwavering loyalty and confidence in entrusting me with so many of the responsibilities in running both Northwood and ORV. 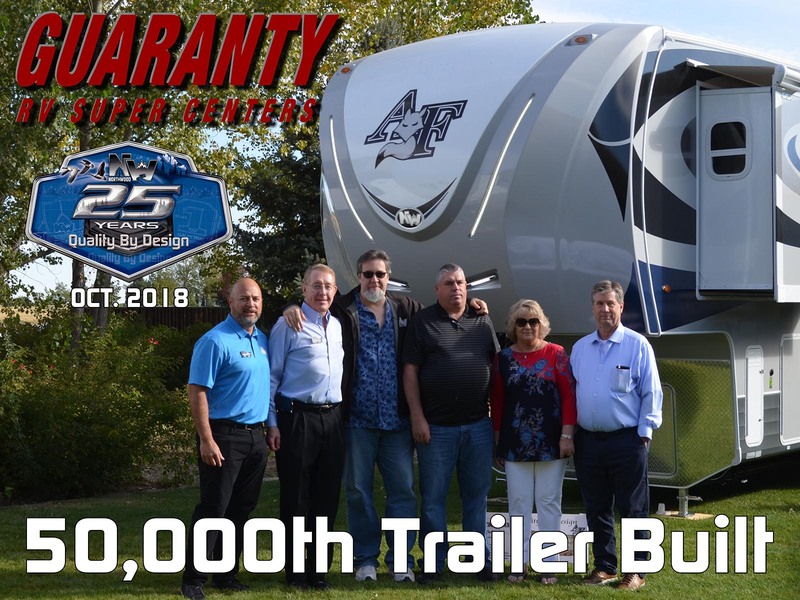 Northwood Manufacturing CEO Craig Orton, CFO Cerise Smallwood, CSO Donald Cochran and DSM Jim Baehmann were all present to deliver Northwood’s 50,000th towable built and sold to Guaranty RV Sales Managers Paul Willman and Lenny Mellin. Guaranty RV is a privately-owned RV dealership in Junction City, Oregon. They are a prominent RV dealer in the Northwest and nationally. 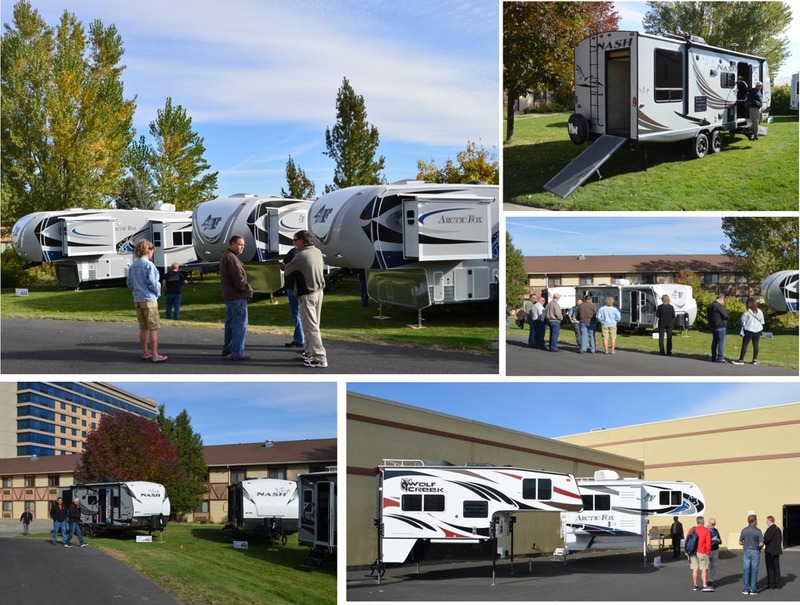 Guaranty RV is a long-standing and top-retailing dealer for Northwood Manufacturing. (LR) Northwood CSO Donald Cochran, Northwood DSM Jim Baehmann, Guaranty RV Sales Manager Paul Willman, Guaranty RV Sales Manager Lenny Mellin, Northwood CFO Cerise Smallwood and Northwood CEO Craig Orton. 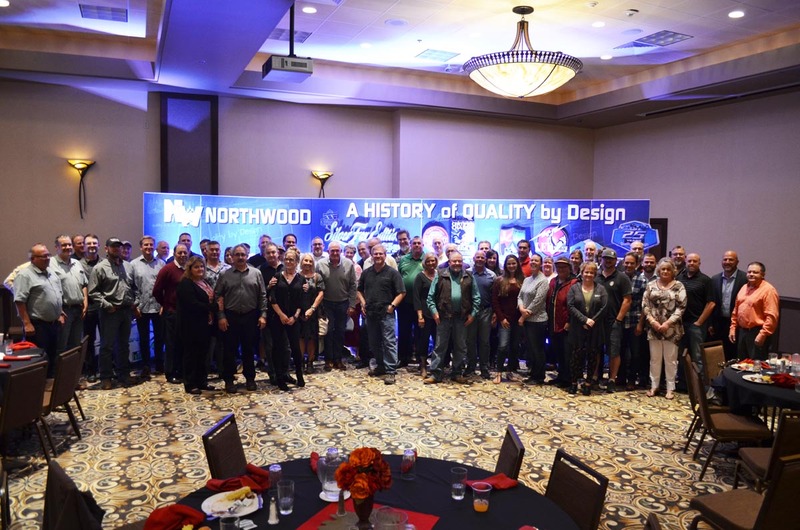 On October second and third, Northwood Manufacturing held their Dealer Appreciation and Product Showcase to recognize their top dealers and exhibit their latest product offerings and innovations as well as celebrating their 25th year of being in business. Dealers were invited from all over the western United States and Canada to gather at Wildhorse Resort and Casino in Pendleton, Oregon for the two-day gathering. Events included golfing, keynote speaker football legend Joey Harrington, catered meals, sales and marketing presentations and new product displays. Events were kicked off with a friendly but competitive golf outing on the afternoon of the first day. Participants ranged from dealership owners and salespeople to Northwood DSMs and corporate officers. Immediately following came a gourmet, catered dinner and recognition of Northwood’s top ten dealers for the last year as “Absolute Performers” complete with custom, hand-crafted awards presented by Northwood Chief Sales Officer, Donald Cochran. same roots Northwood enjoys. His humor and candor were a hit with the audience. Additionally, Harrington focused on the special bond Northwood holds with its dealers in terms of personal relationships and commitment to quality on all levels. Day two kicked off with a morning meeting that included breakfast and insightful comments about the “State of Northwood” by Northwood Chief Financial Officer Cerise Smallwood and President/Chief Executive Officer Craig Orton. 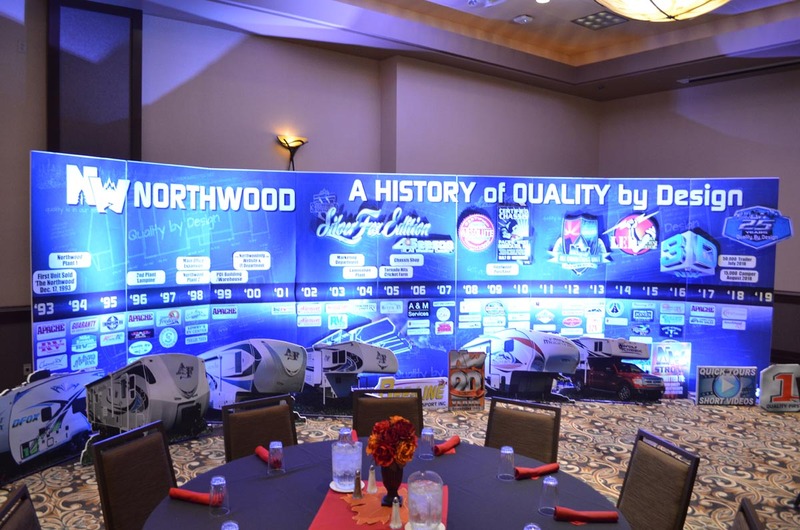 Both Orton and Smallwood thanked the dealers and salespeople for their partnership and loyalty to Northwood and their products. Orton and Smallwood then spoke individually about how the theme of the show, “25 Years of Quality by Design” is reflective of not only how Northwood operates in terms of manufacturing but also in the relationships built with dealers and retail customers. Mr. Orton and Mrs. Smallwood were on hand throughout the event and made it a point to spend one-on-one time with all those attending. the company’s newly updated website. The role of social media in the RV landscape was also addressed by Northwood DSM, Colby Lankford. Rinker went on to reveal what direction future marketing tools and campaigns will be taking the company in. Eager dealers then toured the product display that provided an early glimpse of what they could look forward to as they currently enjoy a strong demand for Northwood products this fall and start planning for the promising winter and spring as well. The tour begins with an exterior “dollhouse” model view of each coach that the viewer may rotate to any angle using their computer mouse. The viewer may then use their mouse to click on any room in the 3D floorplan to go “inside”. From there, the viewer can experience 360 degree views of each room, zoom in and out on features as well as click into any and all additional rooms throughout the coach. The NW3D tours may be accessed by clicking on the “NW3D” icon either on the Northwood homepage or on each model’s individual specification page right next to the Quick Tour. Northwood is pleased to announce the launch of their newly re-vamped website today, Tuesday, September 1st. The site sports a clean, contemporary look with enhanced visuals and navigational tools all of which are highly mobile friendly. The site’s content includes large-scale photographs in tile-style format as well as floor-plans, highly-detailed feature and option lists, multi-platform navigation and updated and expanded video content. The site also boasts a brand new “Build Your RV” tool. The new site is Northwood’s latest step in their ongoing commitment to continually upgrade and evolve all areas of their business and providing a premium RV experience for their customers . 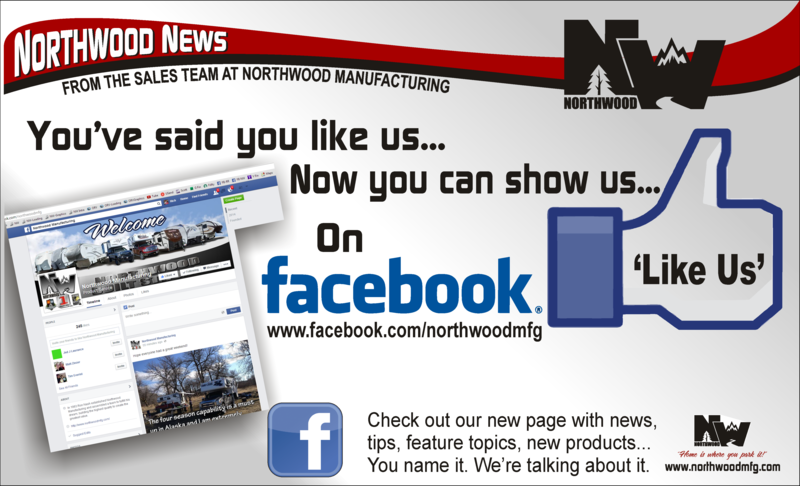 Check out our new page with news, tips, feature topics, new products…. You name it. We’re talking about it.